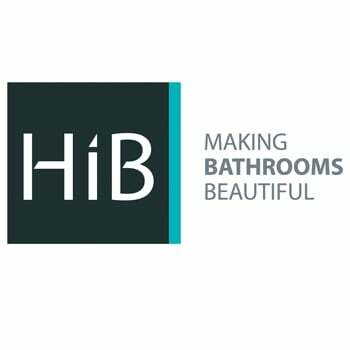 The HiB Delta Washbasin 400mm Wide x 220mm Deep comes from exciting Delta range of Basins by HiB. 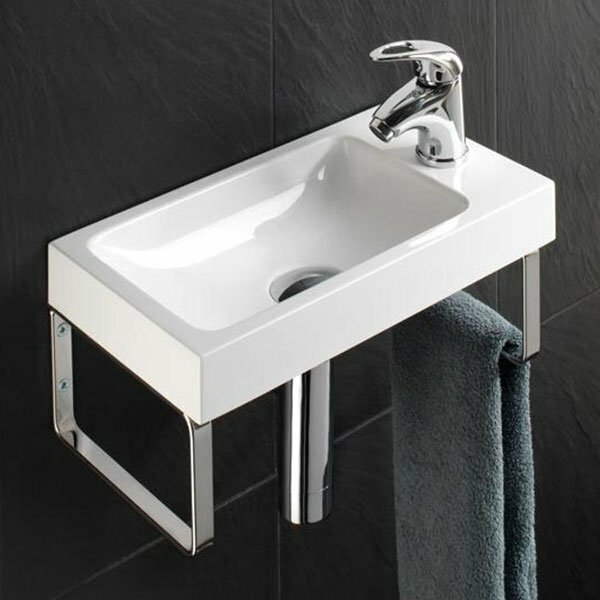 Mineral marble washbasin designed to be used with 40cm Solo Cloakroom Units, or wall hung using the additional Chrome Support Brackets. Supplied complete with a superb 1 year guarantee for total peace of mind, you can be assured that you are receiving an item of the highest quality.